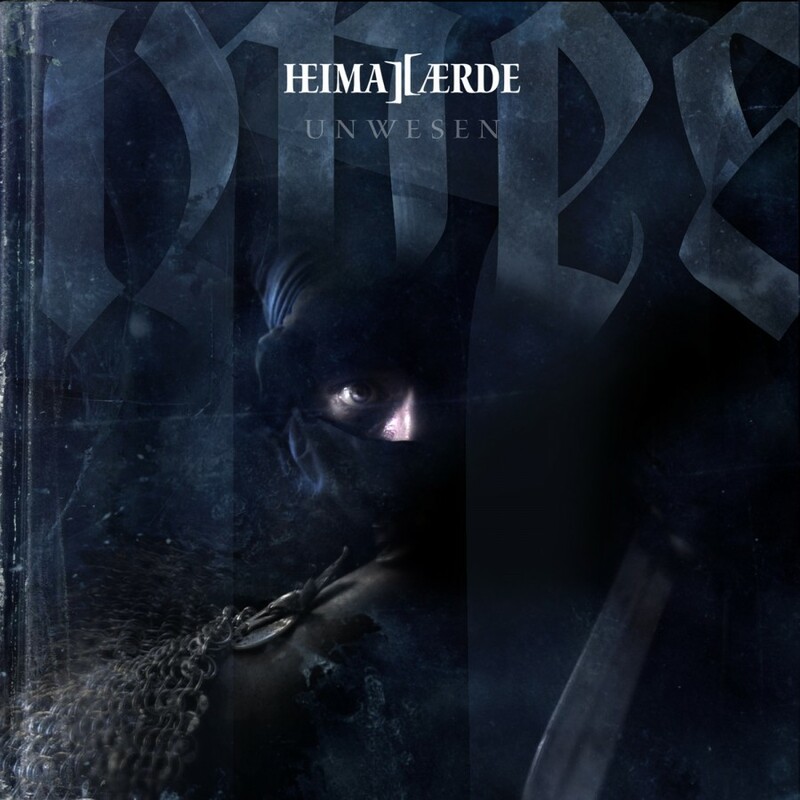 With the "Dark Dance" EP, Heimataerde sends a dark harbinger from the upcoming album "Unwesen" on a journey through the nightly temples of dance. 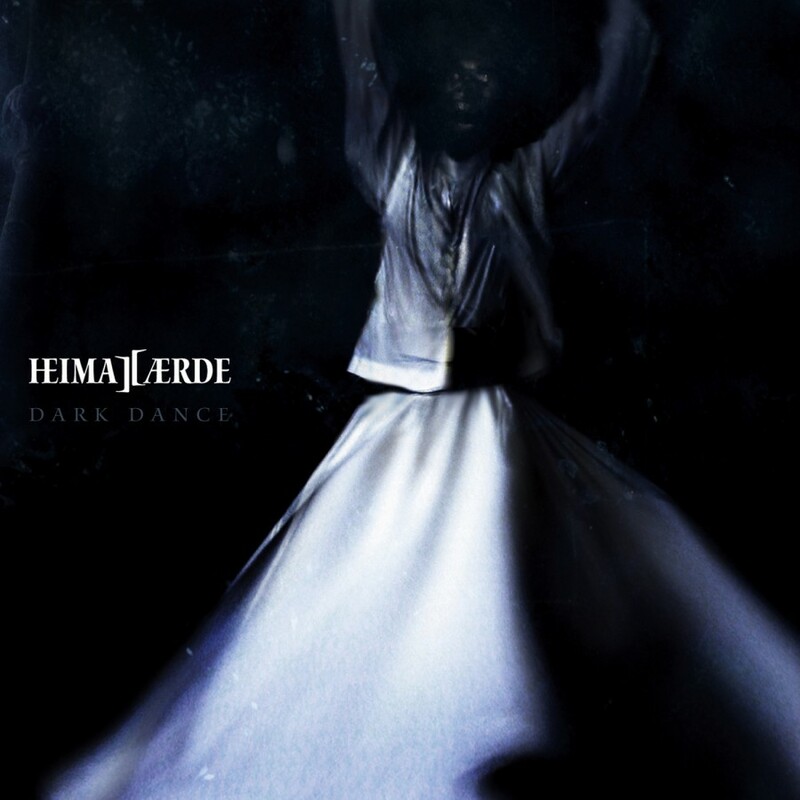 Sinister and untamed, "Dark Dance" whirls the dervishes of the night across thick floors of electro beats and bagpipes and along massive walls of guitar. 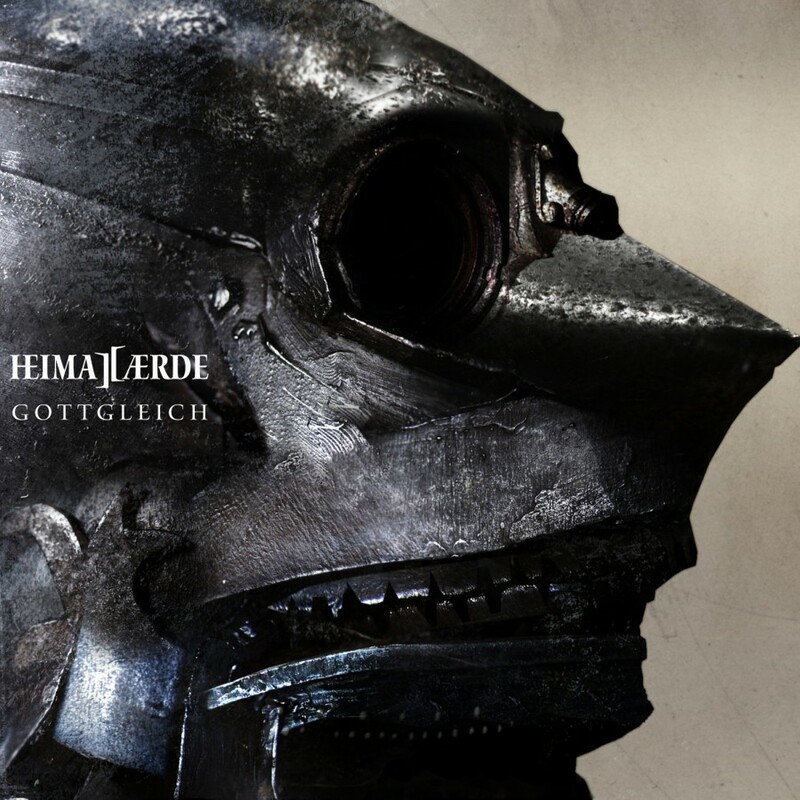 Dark Dance has been mixed into three powerful floor versions and packed along with the club-mix version of the medieval "Veni Veni Emmanuel" and the German interpretation of the "Herr Mannelig." 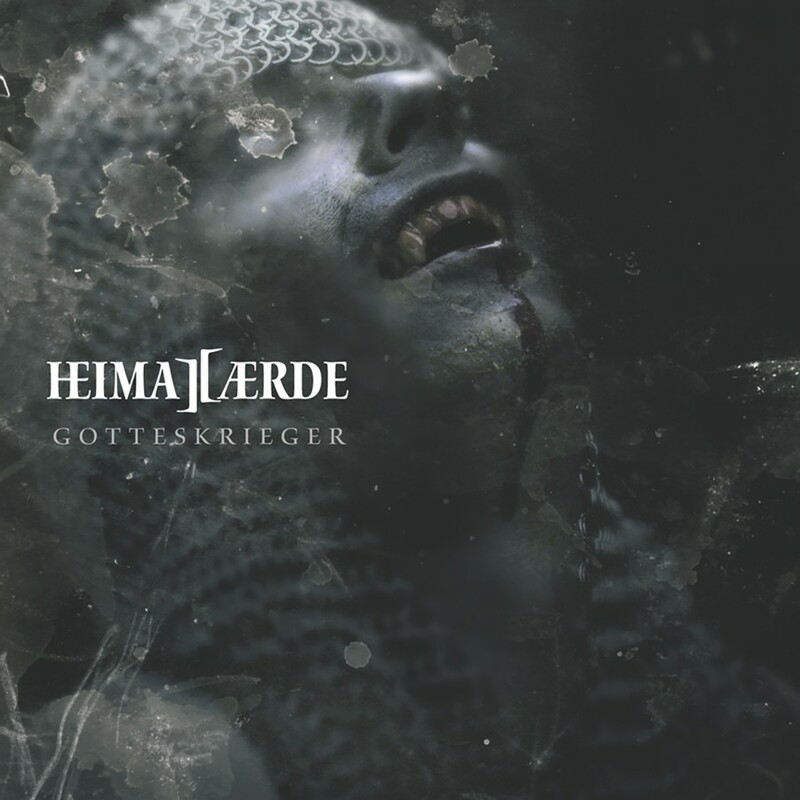 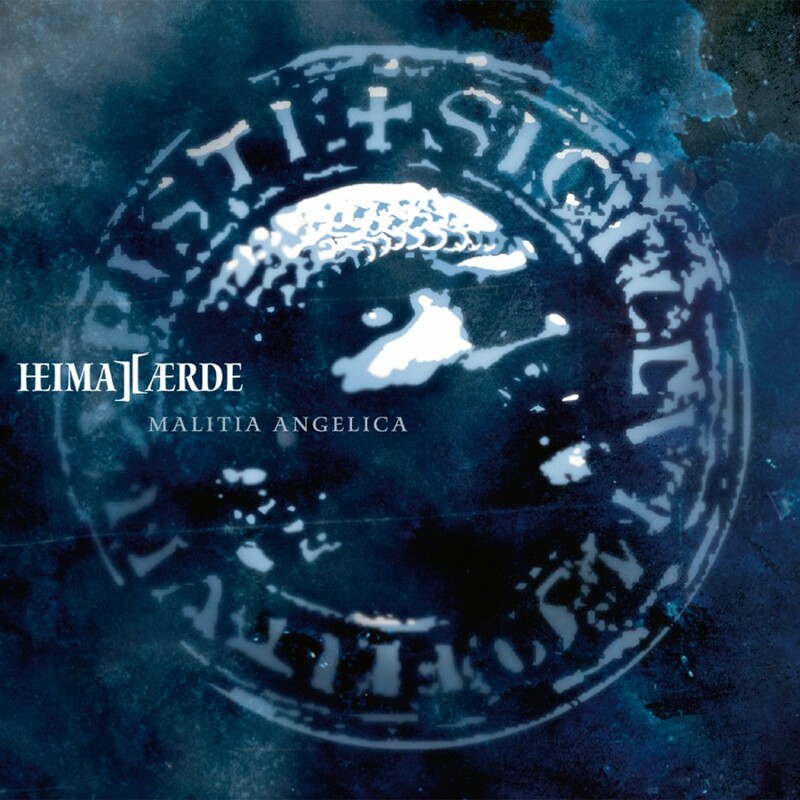 Heimataerde's latest release builds a vigorous vision of the death-dances of an eerie secret murder cult.